We have all the latest Music (All Clean) edits. 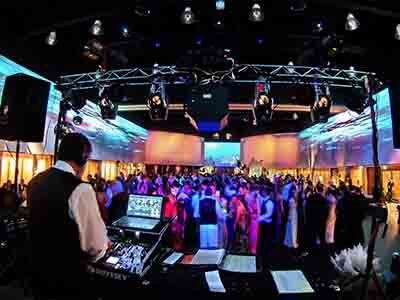 Our DJ will keep the energy up and the dance floor going. The students will love the mix. 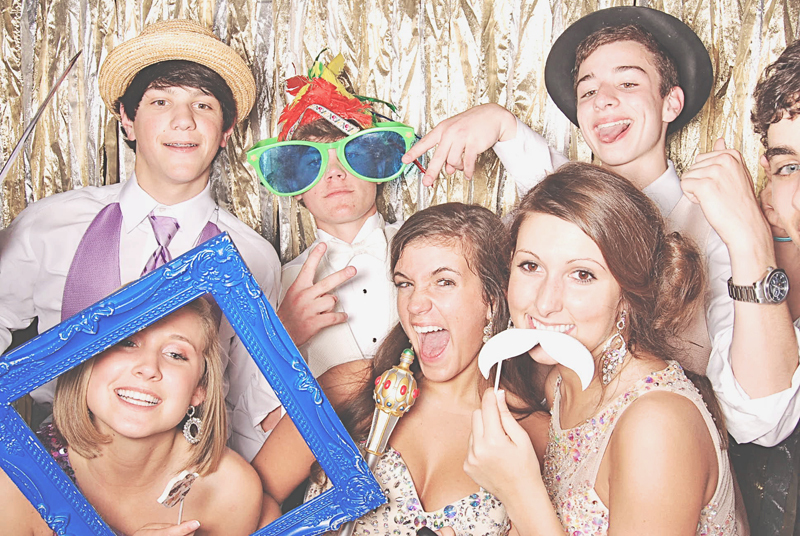 Memories are made in the photo booth as and they will allways have their photos to look back on. Whether it be portraits or action shots our photographer will capture it. "You will always remember your school dance. Let's make it a good memory."